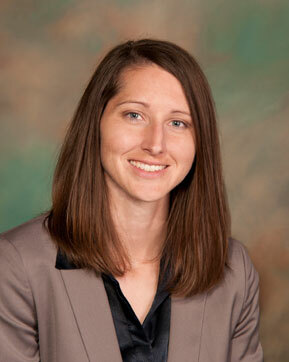 Kirsten S. Ashton, who has been with Plant Christensen & Kanell since 2013, is now a partner. Ms. Ashton has demonstrated an unmatched work ethic and attention to detail that has distinguished her as one of the firm's greatest assets. In addition to general litigation and motion practice, Ms. Ashton's practice areas include insurance defense, construction and construction defect, personal injury, auto liability, and slip and fall. Ms. Ashton is a successful litigator with numerous victories, both in the courtroom and in motions, settlements, arbitrations, and mediations. She is also licensed to practice in both Utah and Nevada. Please join us in welcoming Ms. Ashton as the firm's newest shareholder.